Does your car need a FACE LIFT ? Have you recently imported your dream car that has corrosion issues or panel damage? We can repair your car and organise a repair certifier so you are all ready for the testing station. Failed a WOF due to rust on your classic car? 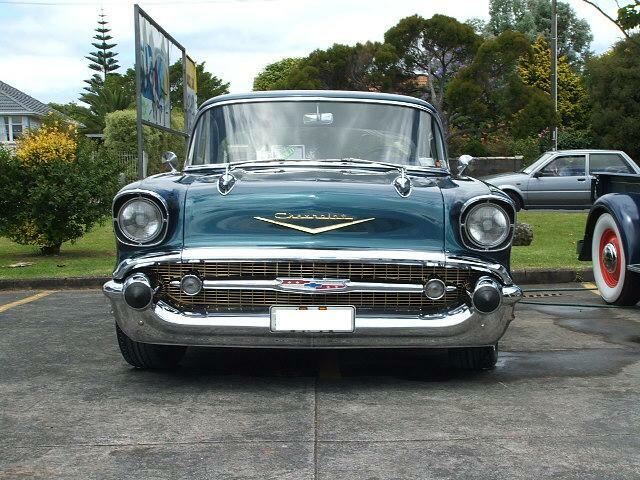 We can assist with all repairs from windscreen rust to panel and get you back on the road again. Have you had a crash? We can take care of your insurance claim for you. 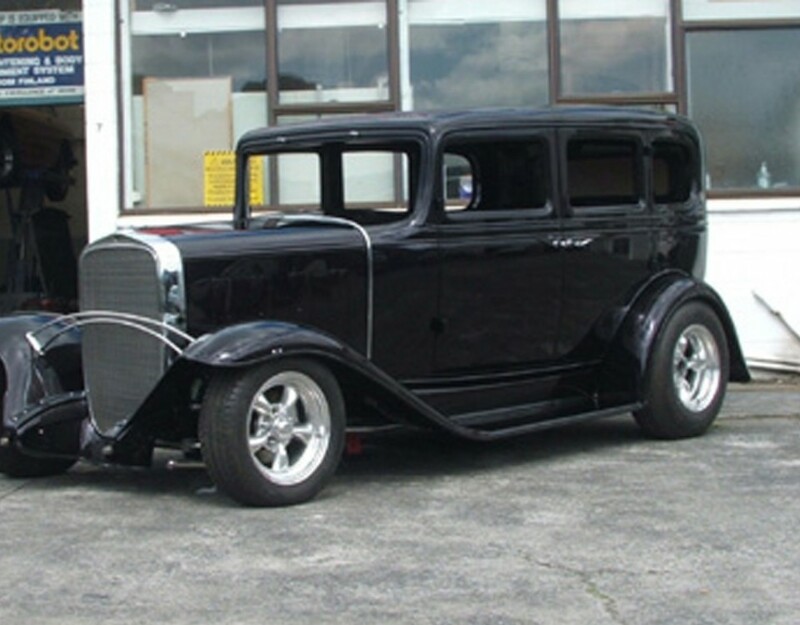 We can repair your modern day car or your classic car , vintage car or Hot Rod for you. We have all the equipment and expertise for custom metal shaping. From patch panels to fabrication of new body panels. 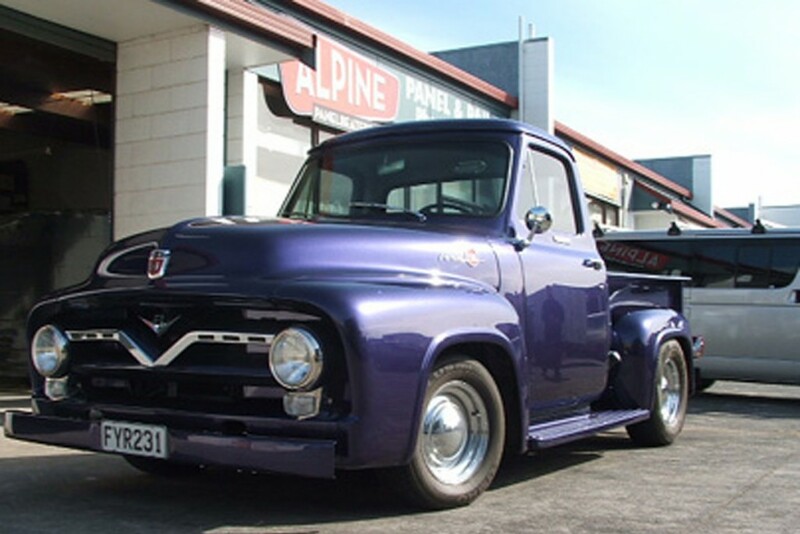 We have the skills and equipment to carry out a Full Restoration Service on your Classic Car, Vintage Car or Hot Rods from panel work to new coat of paint. 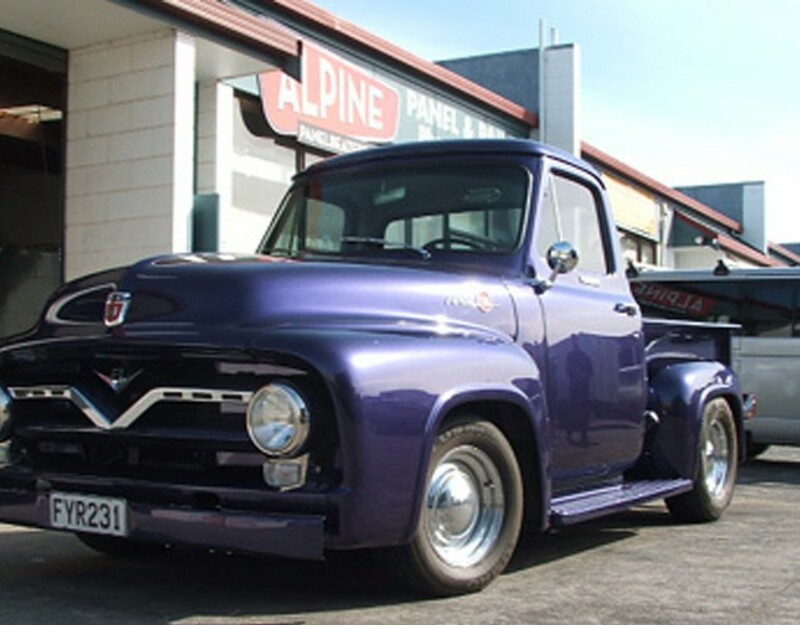 "Mark did a great job of my F100"
We are a Panel beating and Spray painting shop in Avondale, Auckland and have been established since 1993. 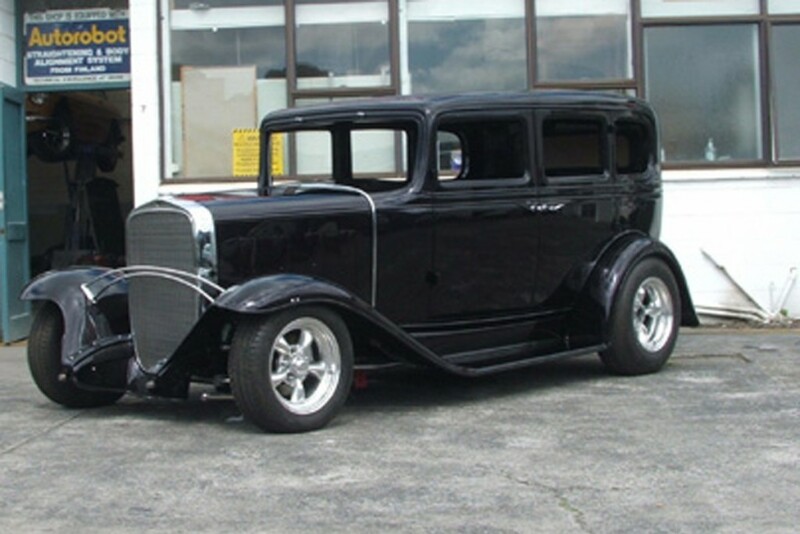 Full Restorations of Vintage Cars, Classic Cars and Hot Rods are our passion, we also provide a full panel beating and spray painting service on your everyday modern car. All insurance and private work welcome. We only use top quality products and guarantee a high quality finish on all our paint and panel work.